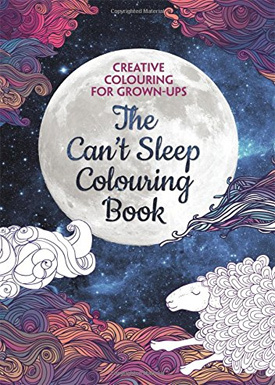 Sick of screaming children? 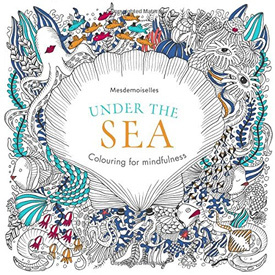 Fed up with never-ending emails? 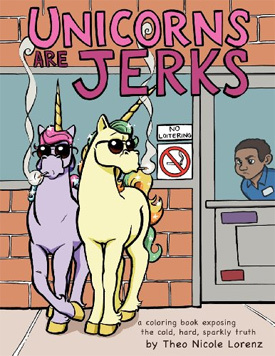 Bothered by the boss? 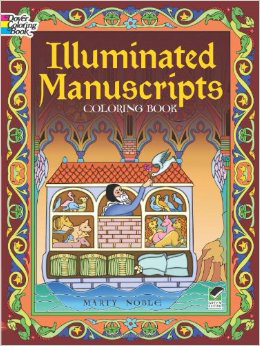 Worried about deadlines? 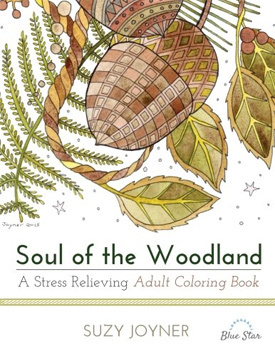 Fretting over money? 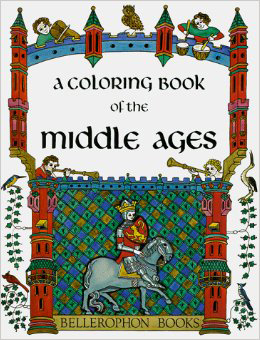 Life should not be like this. 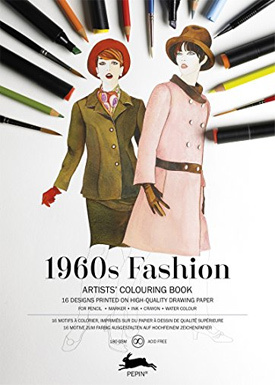 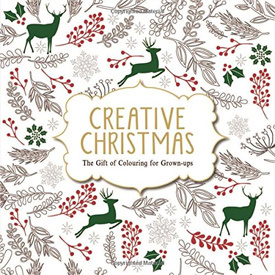 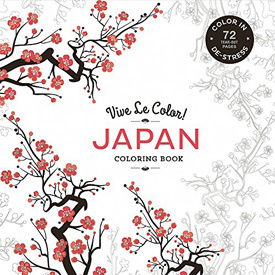 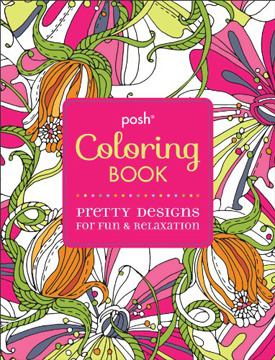 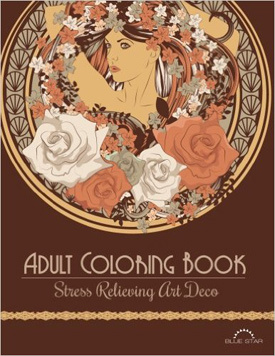 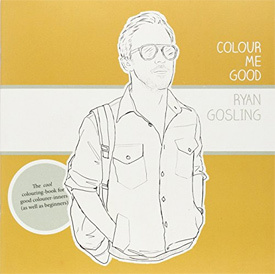 Turn to art and relax - we have the world's largest selection of coloring books for adults just waiting for you. 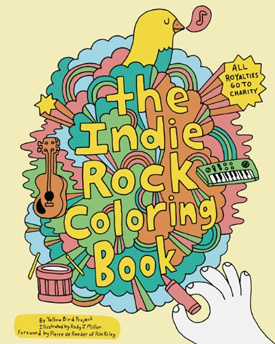 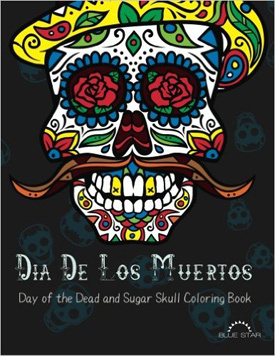 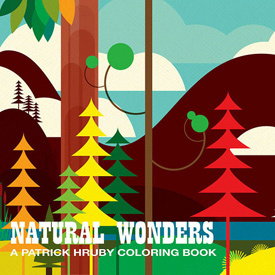 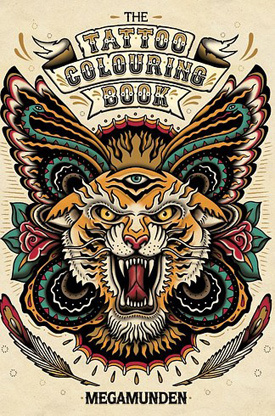 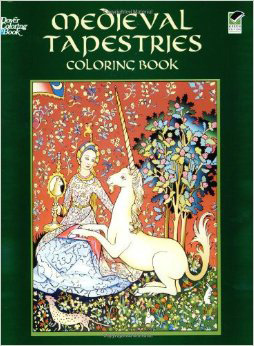 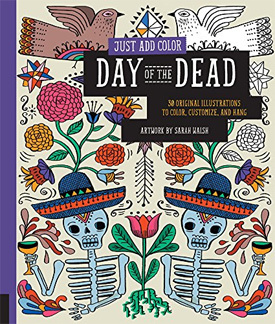 Coloring books for grown-ups are now bestsellers. 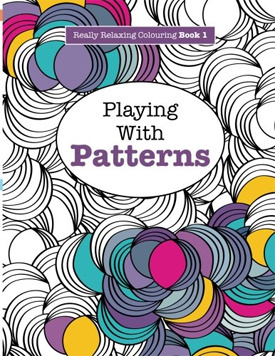 Publishers are talking about having sold millions of copies this year. 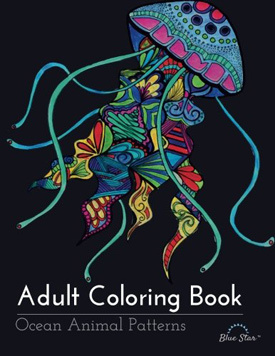 Fans are even forming coloring clubs and coloring events are taking place. 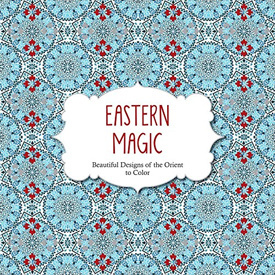 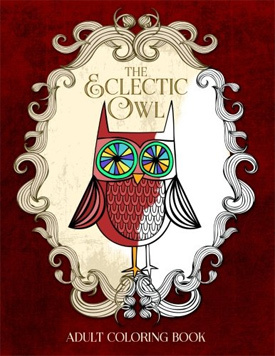 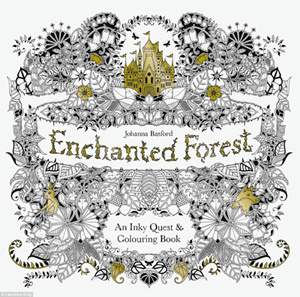 Coloring book artists, like Johanna Basford, are winning international acclaim. 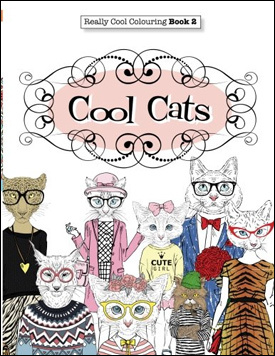 "It's a phenomenon," Christine Carswell, publisher of Chronicle Books, told Yahoo News. 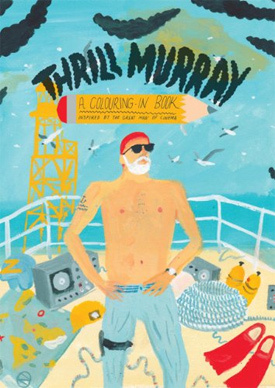 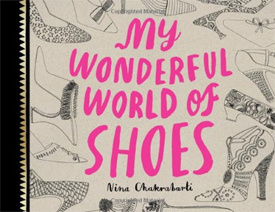 "I've been in publishing for 30 years and I've never seen anything like it." 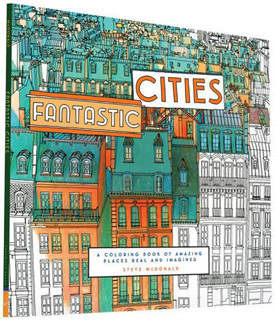 Artist Steve McDonald, who created Fantastic Cities, added: "The idea that I'm presenting these drawings to people all over the planet and asking them to finish the drawing with their own color, to me that's incredibly exciting." 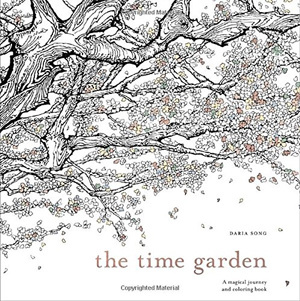 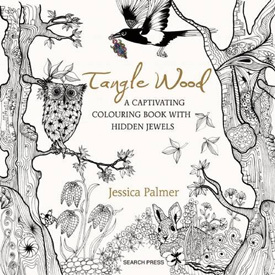 The current coloring-book craze began in 2013 when Scottish illustrator Basford published Secret Garden. 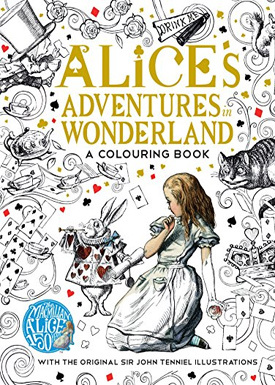 It started with a print run of just 16,000 copies but has since sold nearly six million. 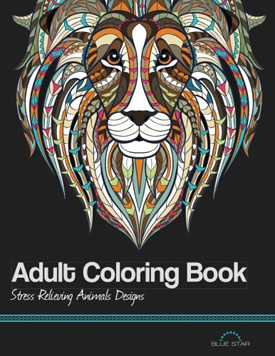 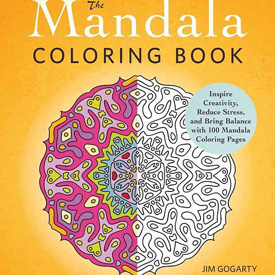 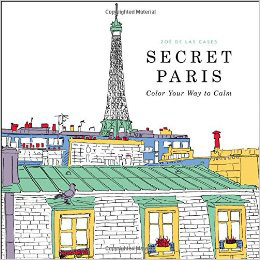 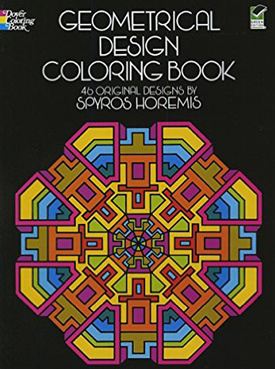 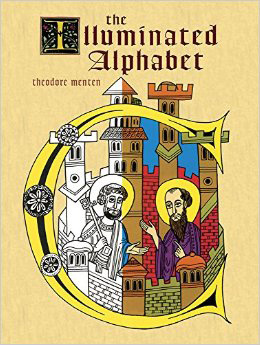 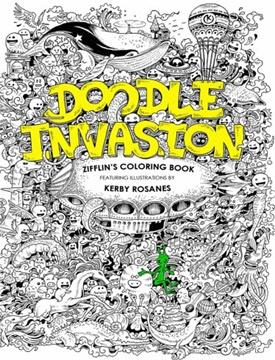 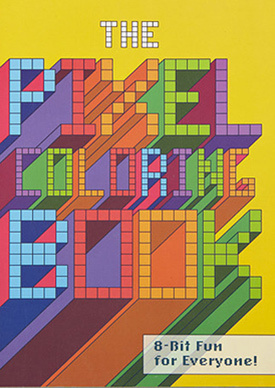 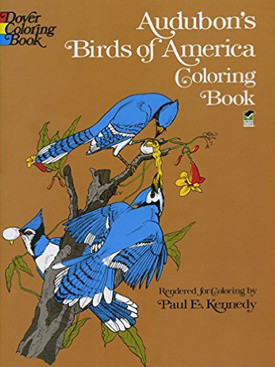 Many are attributing the success of coloring books to their unplugged nature, which gives their owners the chance to disconnect from the technology that dominates everyday existence. 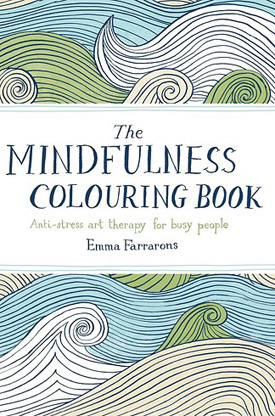 The biggest trend in books is actually nothing new - art therapy has been around for more than 100 years. 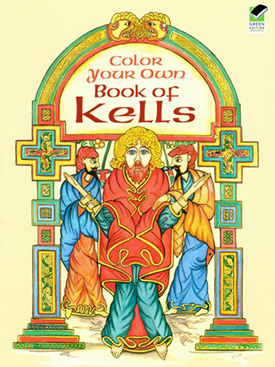 Carl Jung used art as a relaxation technique for his patients. 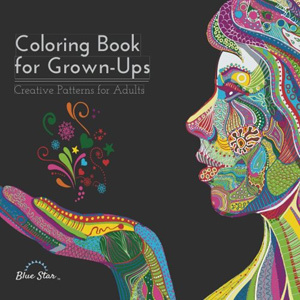 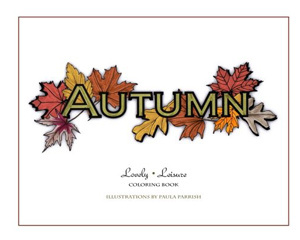 Coloring books have proved particularly popular with parents who use them to unwind after their young children have gone to bed. 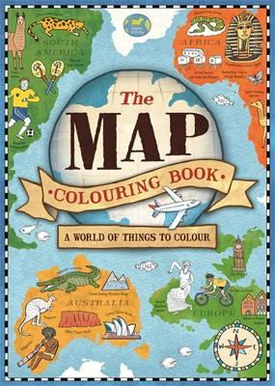 Of course, parents also have easy access to their children's crayons and felt-tip pens. 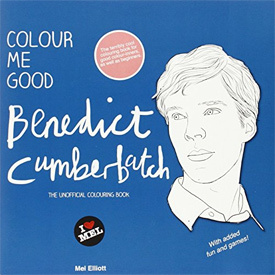 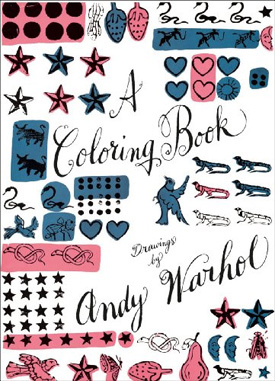 What famous book should now be a coloring book?